UK supermarket giant Sainsbury’s has stepped up its efforts to win over potential borrowers seeking personal loans. The UK personal loans market has become heavily saturated in recent years, with banks and retailers alike looking for new ways to outgun the competition. After First Direct expanded its loan amount limit with others quickly following suit, Sainsbury’s Bank—the retailer’s financial services arm—offered record low rates for a limited period. Now, Sainsbury’s has made it official, offering the lowest interest rates in the country and even better terms for members of its rewards program. Sainsbury’s efforts are emblematic of a broader trend in the personal loans industry. As the market grows more profitable, additional lenders have entered the market, forcing companies to seek advantages wherever they can. Ultimately, the benefits get passed on to consumers, who are now able to reap the rewards of friendlier terms, loan amounts, and unheard-of low interest rates. Sainsbury’s Bank has upped the ante in the battle for personal loan market share in the UK, offering record low interest rates to compete with expanding loan amounts offered by other players in the industry. 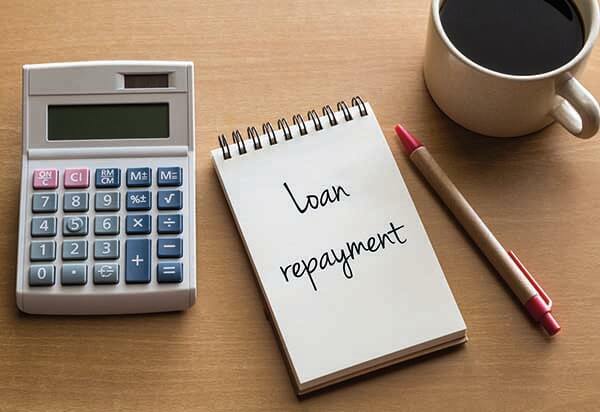 The personal loans market has been rapidly expanding as competitive lenders enter the space looking to attract potential borrowers in a bid to boost their own financial results. The UK market for personal loans has been in the midst of a war between companies who have sought to gain ground by offering expanded loan amounts. An example would be First Direct’s move to raise the loan ceiling amount to £50,000 in response to Sainsbury’s £40,000 offering—or by competing to offer the lowest interest rates to consumers. Sainsbury has countered efforts from lenders such as First Direct and Ikano by offering record low interest rates to borrowers. Sainsbury initially offered interest rates under 3.20% for customers on a limited-time basis, setting the lowest borrowing costs on record for the UK. The offer was introduced short-term, but its success convinced Sainsbury that it could be a viable long term solution as it seeks to extend its edge in the lending arena. Now, Sainsbury’s has set interest rates for personal loans as low as 3.10% for Nectar Card holders, and 3.20% for non-members. The low rates apply for loans up to £15,000 with terms between one and five years. Now, other banks have followed suit, throwing the market into turmoil as companies once again race to the bottom to compete. The current chaos in the UK’s personal lending market has translated into some of the best terms for borrowers on record. 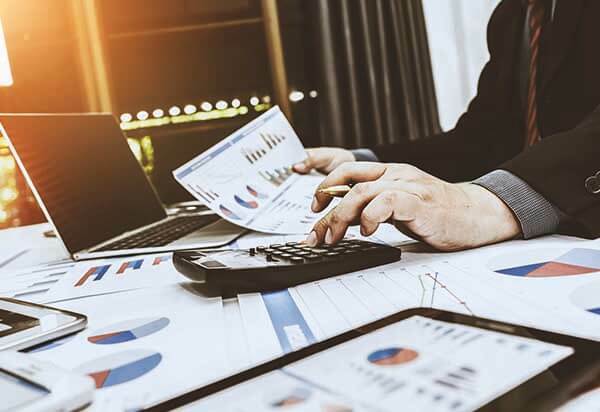 As companies race to offer higher amounts and more competitive rates, consumers have suddenly found themselves with a wealth of options that translate into excellent loan conditions and terms. Sainsbury’s offer is excellent, but other companies have now caught up, with the difference starting to show in loan amounts and term flexibility. For UK customers, it means that the persona loan borrowing environment has never been more attractive. The trend is much larger than the UK, however. All over the world, the rise of marketplace and non-bank lenders has toppled the old model of lending and taken leverage away from banks. A slew of new alternative lenders has cropped up that are willing to offer better terms and wider approval criteria. The new customer-friendly approach has expanded the industry’s audience and reach, opening up new opportunities for lenders. 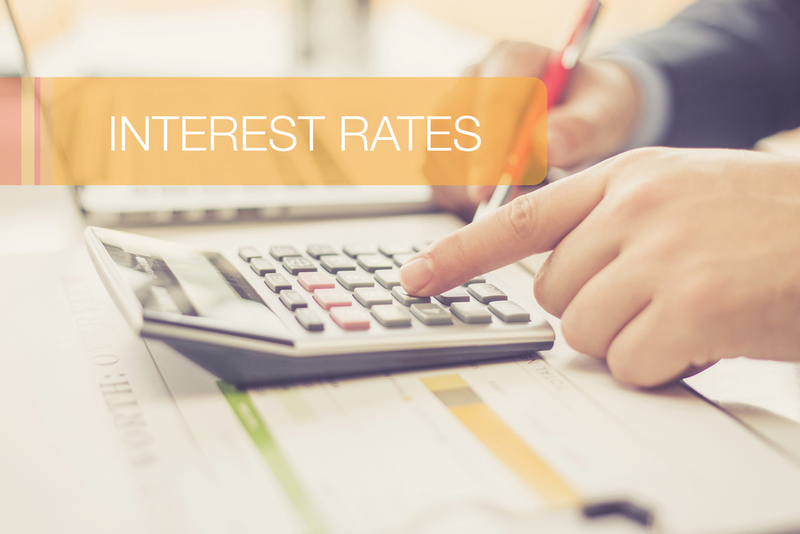 Furthermore, an increasingly saturated market worldwide means consumers will continue to see reap the benefits of excellent rates and friendly borrowing terms.